One of the primary tasks of security personnel includes patrolling premises and monitoring it to prevent any security breach. 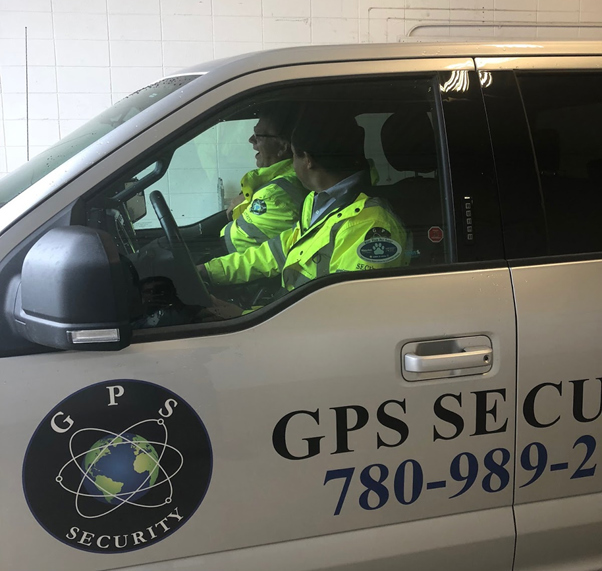 Reporting and managing any abnormal behavior of people around the premises is also the responsibility of security officers in Calgary. There are two types of security personnel- a security guard and a security officer. People often make the mistake of considering them to be the same. 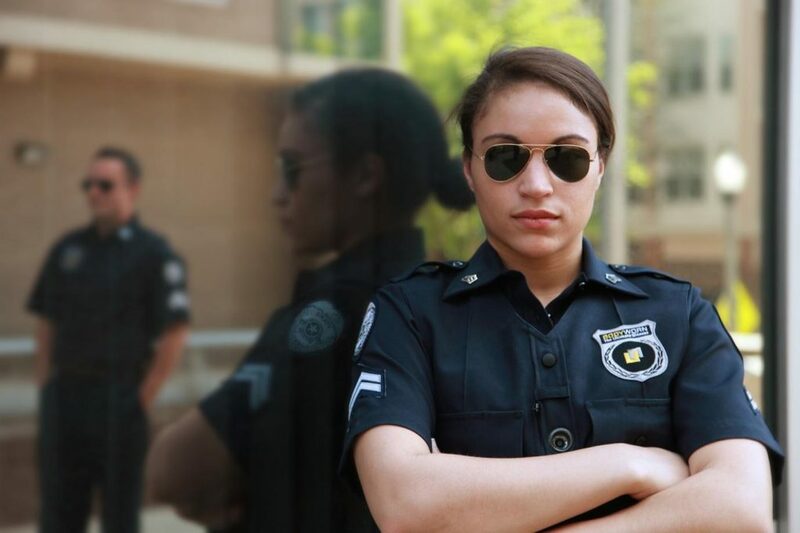 Although the main aim of both security guards and security officers is to ensure the safety of the people and the property, there are quite a few differences between them. Let’s take a look at them in detail. It must be noted that a security guard is a member of a group led by a security officer. This difference justifies that security officers are higher in rank than security guards. Security officers have the power to train and manage a group of security guards. Security guards usually hold minimal experience. They are expected to undergo minimum tests such as fitness tests. Security guards follow certain principles in order to ensure the safety of a property or premise. Intellectual tests may not be the main criteria to become a security guard. Furthermore, security guards are paid less compared to security officers. Security officers need experience of a good number of years. Furthermore, security officers are also required to pass advanced fitness and aptitude tests. So, they require more skills and capabilities compared to security guards and hence, they are paid more. Security guards are frequently stationed at malls, offices, and housing societies. So, they get the opportunity to communicate with people moving in and around the offices or housing societies. Security officers are never positioned at a single place. Their deployment locations are subject to differ over a period. They usually travel to different areas to ensure the safety of the property and also supervise that the security guards are performing their duties as expected. Security guards are required to monitor and ensure the safety of the premises. For this purpose, they need to keep a thorough watch on people entering the premises. If they identify anything suspicious, they need to report about it to the higher authorities. Security officers are expected to be alert and observe the people and their activities. These officers are expected to manage crisis situation effectively. They may even guide security guards to perform their responsibilities effectively. 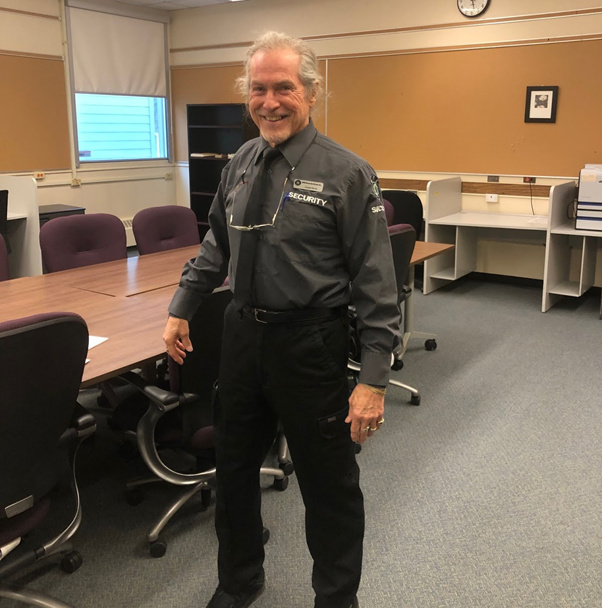 Now that you are aware of the basic difference between security guards and officers, you can decide accordingly who you need to hire for your premises. 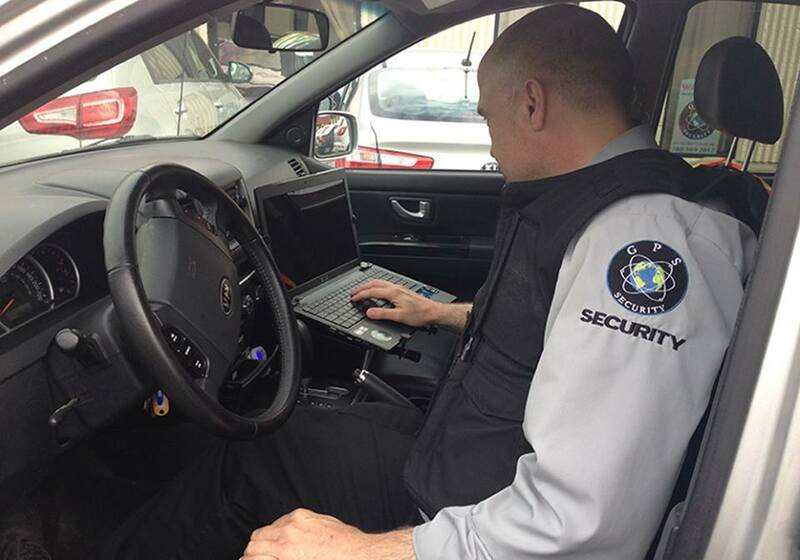 For more information about security personnel, get in touch with a security company in Calgary.